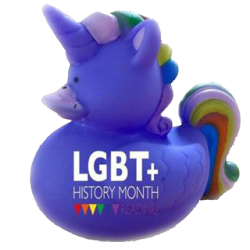 This is Reading’s only LGBT+ History Month website. We will continue to add events in our events tab as they come through to us. Please keep coming back to see what’s happening or follow us on any of our links at the bottom of the website. If you wish to advertise an event in February let us know buy filing in our form.